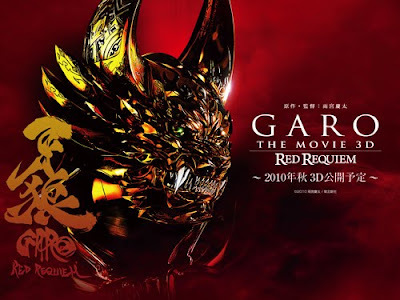 Over-Time, teaming up with MCS subs, releases the most awaited movie continuation of he GARO tokusatsu series, GARO: Red Requiem. The movie was originally released last October 30th, 2010. 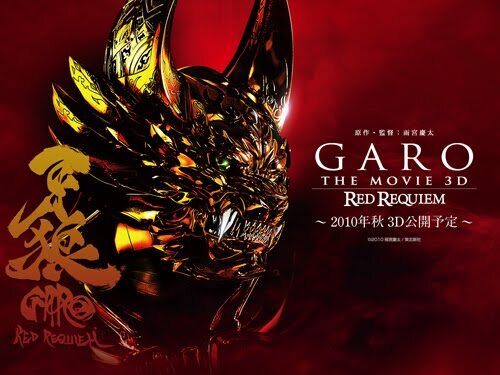 Kouga Saejima accepts a mission to defeat the Apostle Horrors who have come to the living world to feed while summoning the Ultimate Horror Messiah, all while crossing paths with several new Makai Priests.